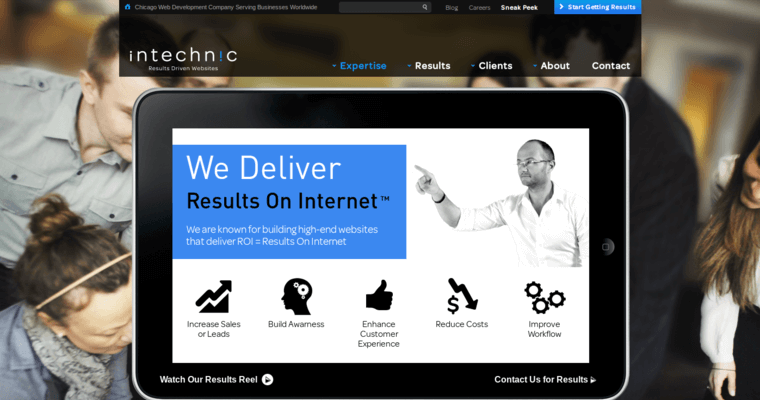 Intechnic offers a wide range of web design services that clients can make use of. 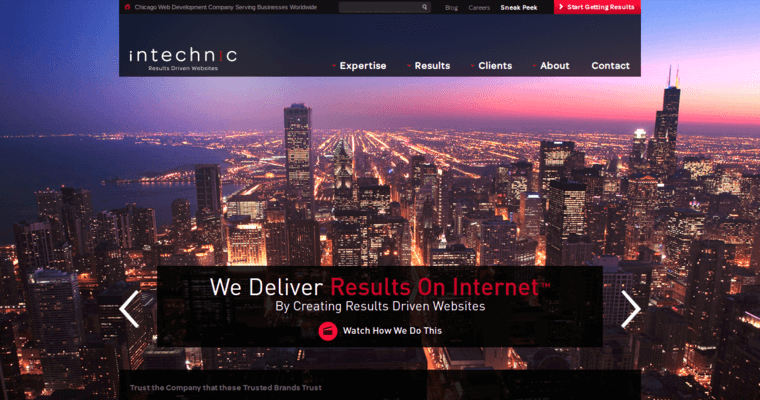 These services are designed to provide the client with a successful website that can increase the amount of customers they have. They use a myriad of features to craft a final design that's unique to the brand. They focus on building attractive websites that will entice first-time visitors to stay on the website and continue to browse its services. 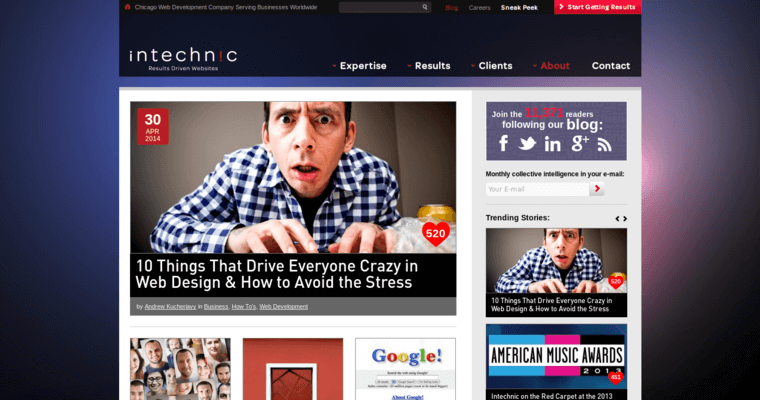 Intechnic also makes sure that logos and branding are kept consistent across all web pages. This, along with frequent calls to action, is necessary in order to keep the company on the visitors mind at all times. Each of the websites they build are also implemented with such useful features as search engine optimization for increased visibility and responsiveness. The latter of these is essential if clients wish to reach as many customers as possible.